The One X9 is a bit like a bigger, beefier A9, with a 5.5-inch 1080p screen and a MediaTek X10 processor. That chipset choice is pretty high-powered, but helps keep the build cost down in comparison to Qualcomm hardware. 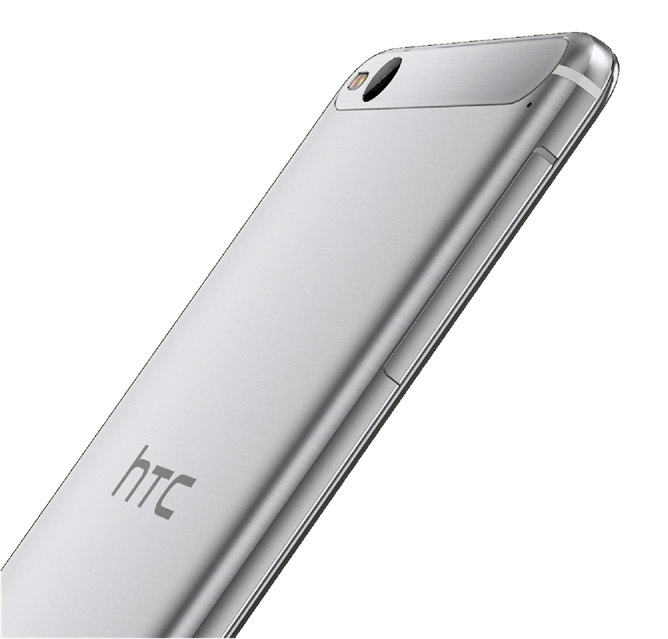 The design uses the all-metal body that HTC prefers for its premium phones with capacitive navigation buttons and curvy, stylized stereo speakers on the front. Other specs are generous: 3GB of RAM, 32GB of storage plus a MicroSD card slot, a 13-megapixel camera with 4K video recording, and a 3000mAh battery. The phone will run Android 6.0 when it's released in the new markets. 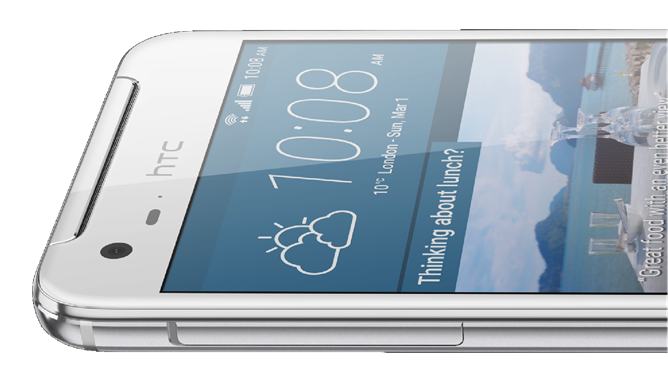 Combined with a new trio of Desire phones (a series that's typically done well in Europe and Asia), HTC is fleshing out its mid-range offerings. It's a good thing, too, since its corporate rivals at LG and Samsung are tripping over themselves to announce new flagship devices at Mobile World Congress. 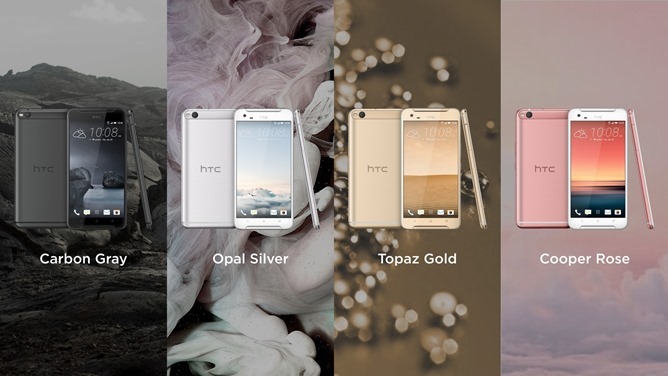 When HTC announces an inevitable new entry in the primary One M series later this year, it won't have to fight for coverage.